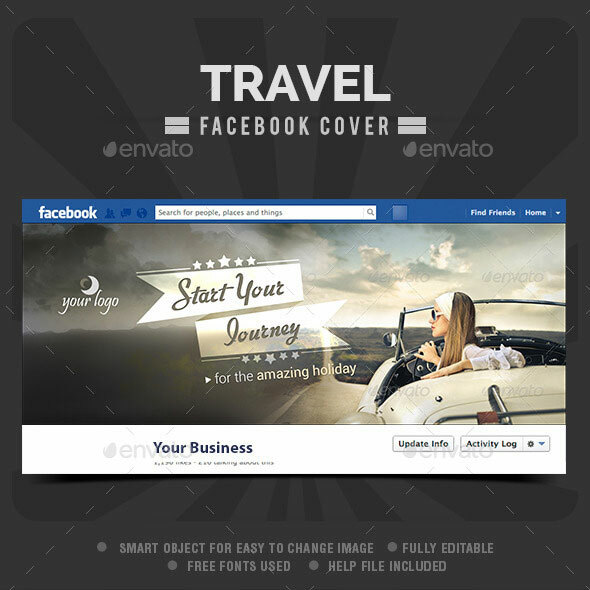 Why is the design of the Facebook cover photo so important? 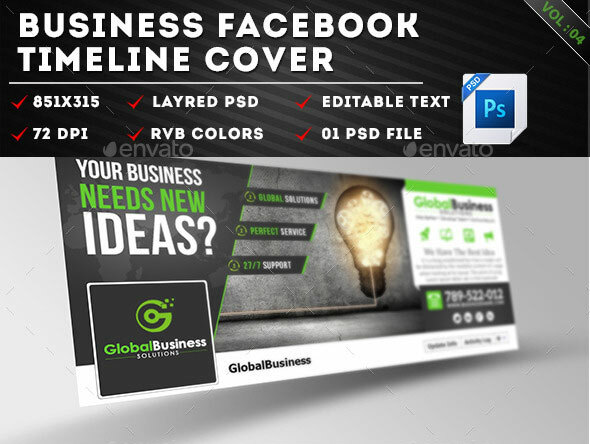 When Facebook introduced the timeline, one of drastic redesign was the cover photo of the user profile, which was later became a standard for the business pages. In short, the cover photo represents a broad visual header of profile or page, which users can select as desired and thus present themselves on Facebook in a visually interesting and appealing way. Some will say: “So what? It’s just image. 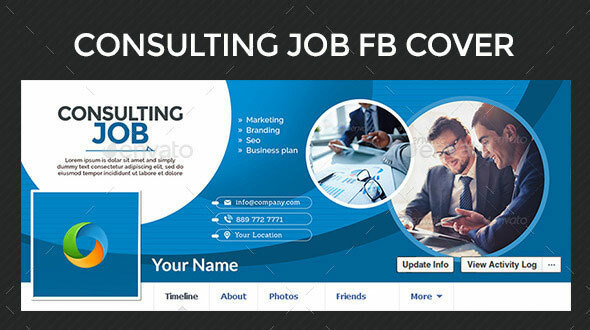 “However, when you choosing the cover photo you should approach to it prudently, especially in the case of corporate site. Facebook cover photo must not contain more than 20 percent of the text. In other words, in the visual you can now freely include all the information which previously had not been allowed, but the text must not cover more than 20 percent of the picture. 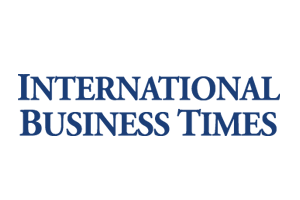 And while the majority of private users will decorate their cover with a photograph from a trip or daily life, business sites will typically use more complex, Photoshopped” image, which usually contains the visual elements of the brand. It is highly desirable that profile picture and cover photo form a harmonious visual whole. When creating the Facebook cover photo you should be borne in mind that its size should be 851 × 315 pixels. Of course, in the case of larger files can be repositioned. If the visual is smaller, Facebook will automatically expand and customize the default size, but it is not recomended if you want high-quality visual presentation. If the image size is smaller than 399 × 150 pixels, you will not be able to upload it. Facebook recommends using PNG files for better results, especially if the image contains a logo and text. Once you choose the perfect cover photo, it does not mean that the job is done. On the contrary, don’t keep the same picture too long, but from time to time update the site and keep the interest of fans. 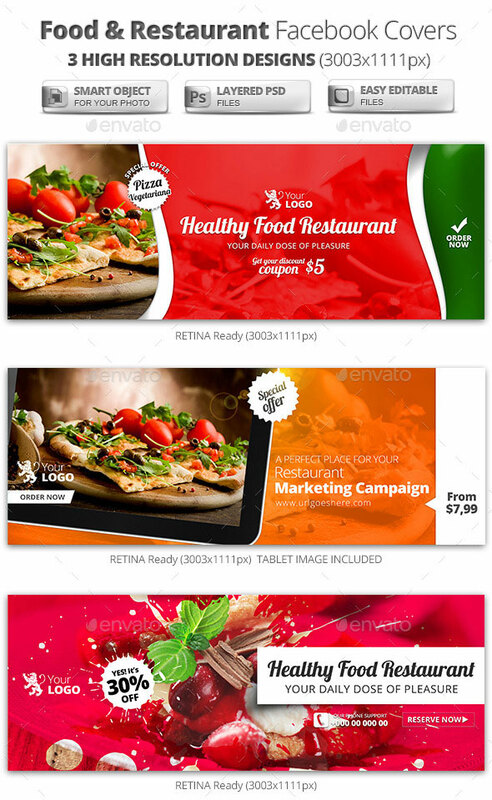 If your company or organization is organizing an event or something new, you certainly should on this occasion create special visual for cover. And finally we come to the reason why the Facebook cover photo might be the most important when it comes to the business pages. When a user in news feed see sponsored recommendation for your site, along with a notice that it is liked by one of his friends, there will be the thumbnail of the cover photo. It is possible that this good looking visual will attract the attention of user, thereby increasing the chances that user will click on the Like and become a part of your community. 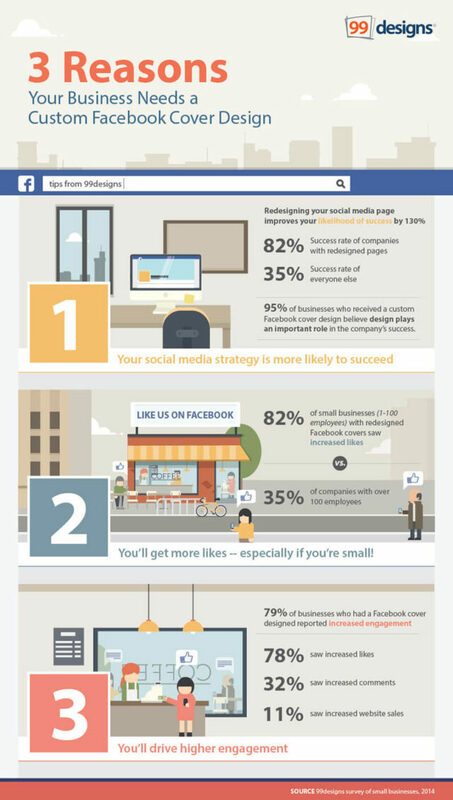 Below is infographic which shows Why is the design of the Facebook cover photo so important?